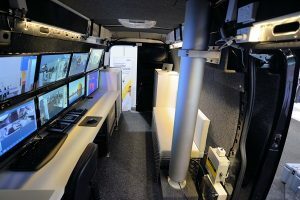 Current global security threats such as terrorism, organised & gang crime and civil unrest are stretching law enforcement resources. 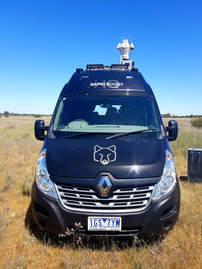 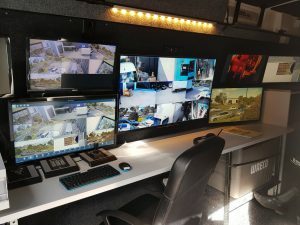 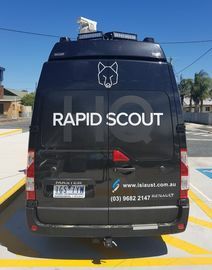 The Rapid Scout® HQ offers unique video surveillance and forensic capabilities which can improve best practice and rapid response procedures in real time. 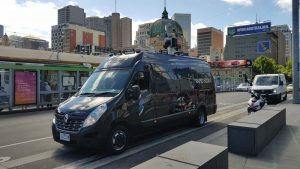 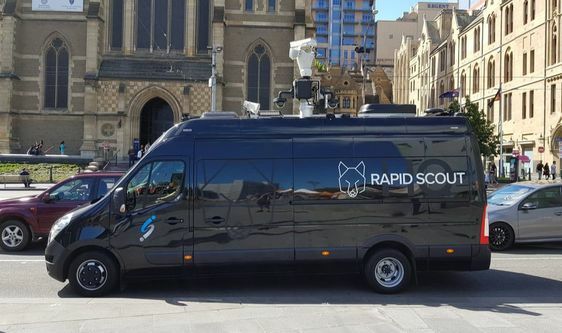 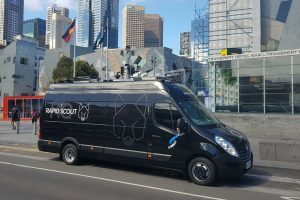 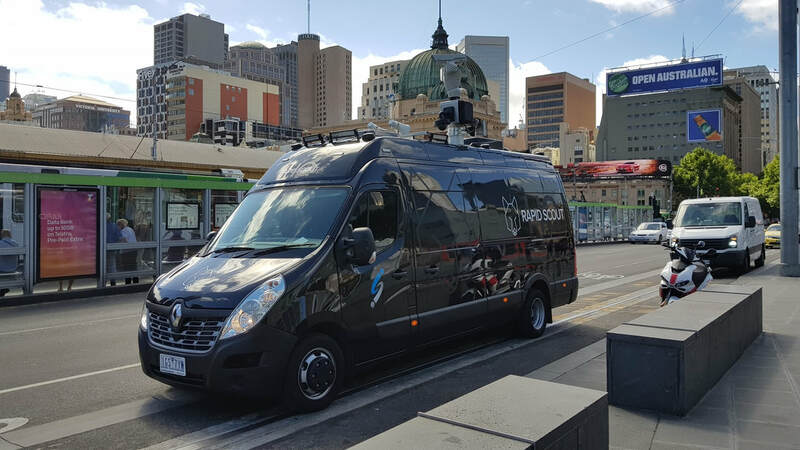 Designed specifically for rapid deployment and issue response, the Rapid Scout® HQ vehicle is ideal for use in locations where standard, fixed CCTV has limited or no coverage or are an excellent addition to already existing street surveillance because of its mobility and live streaming capability. More than just a mobile office, the units are fully customised with modular fitout designs and easily adaptable to specific vehicular requirements, including four wheel drive and ballistic options. 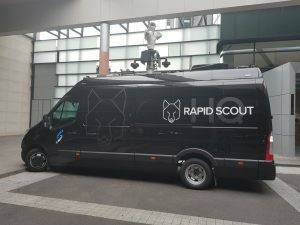 Used in conjunction with the Rapid Scout® SK and Rapid Scout® VM, the HQ becomes a lock down tool for crowd control and urban pacification through video, audio and data analytics. 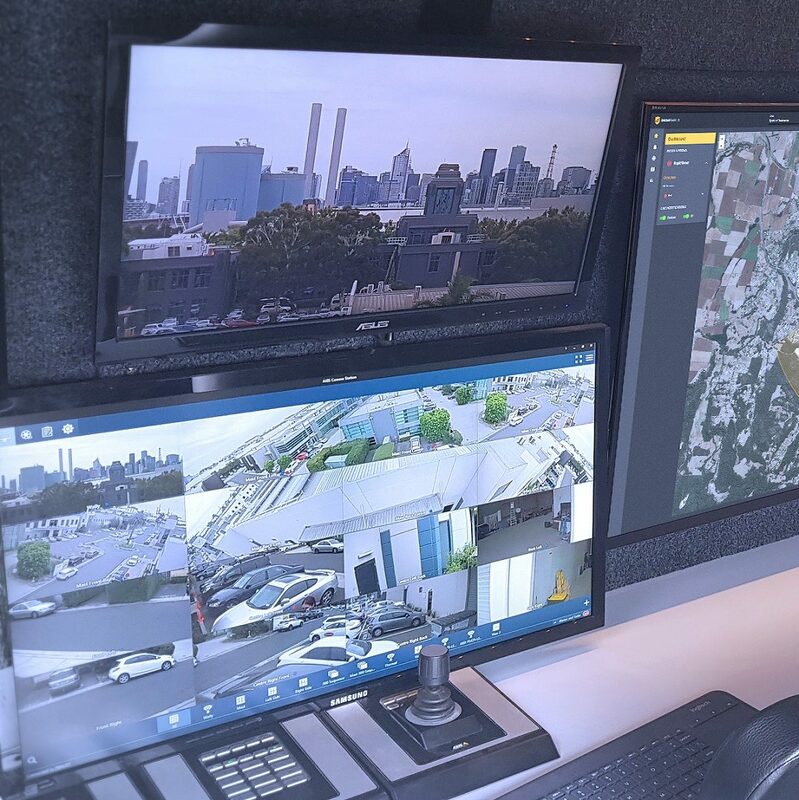 Because the HQ is an open platform, it can be fully adapted into existing systems, providing onboard and cloud storage redundancy. 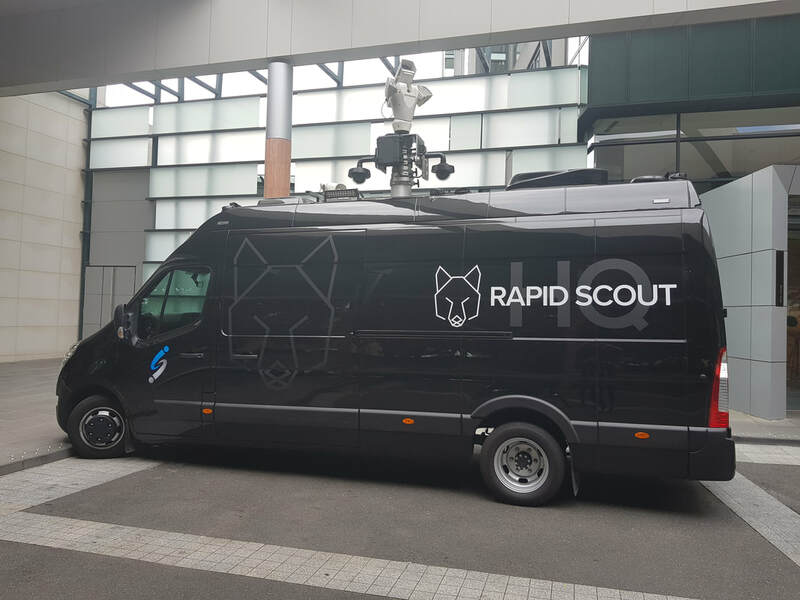 Independent battery power run all Rapid Scout® HQ systems for 24hrs while the vehicle is stationary, DC charging occurs when the vehicle is in motion.